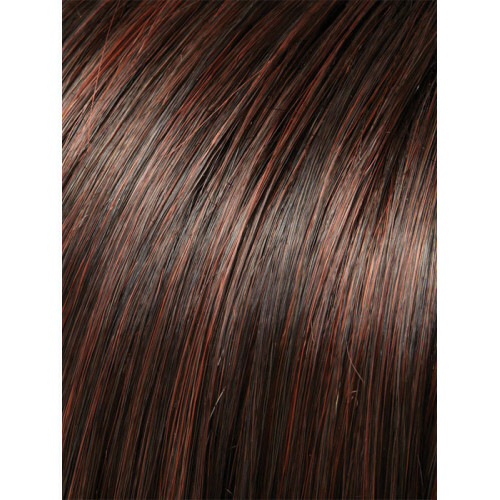 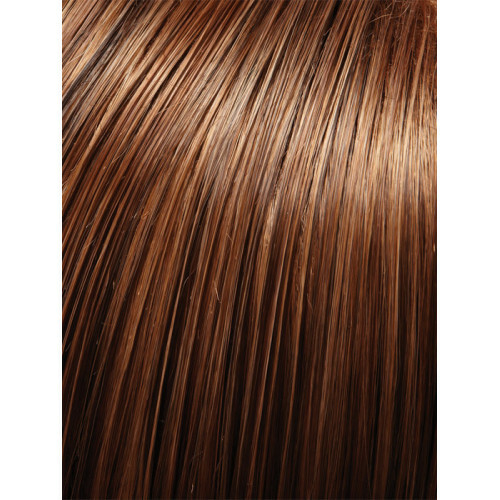 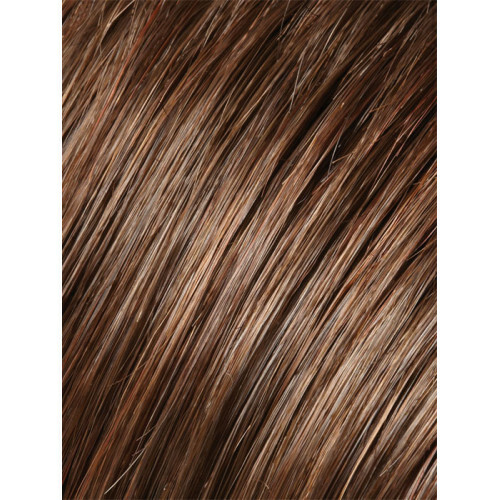 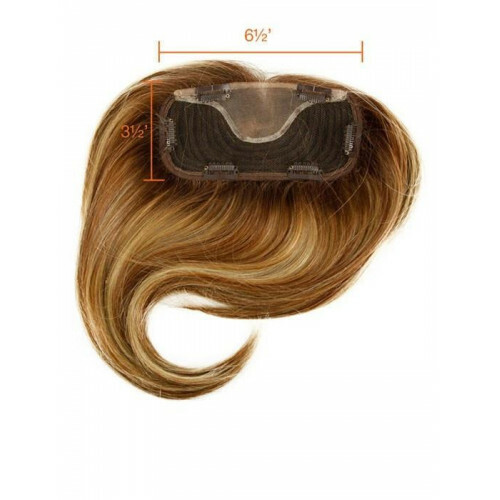 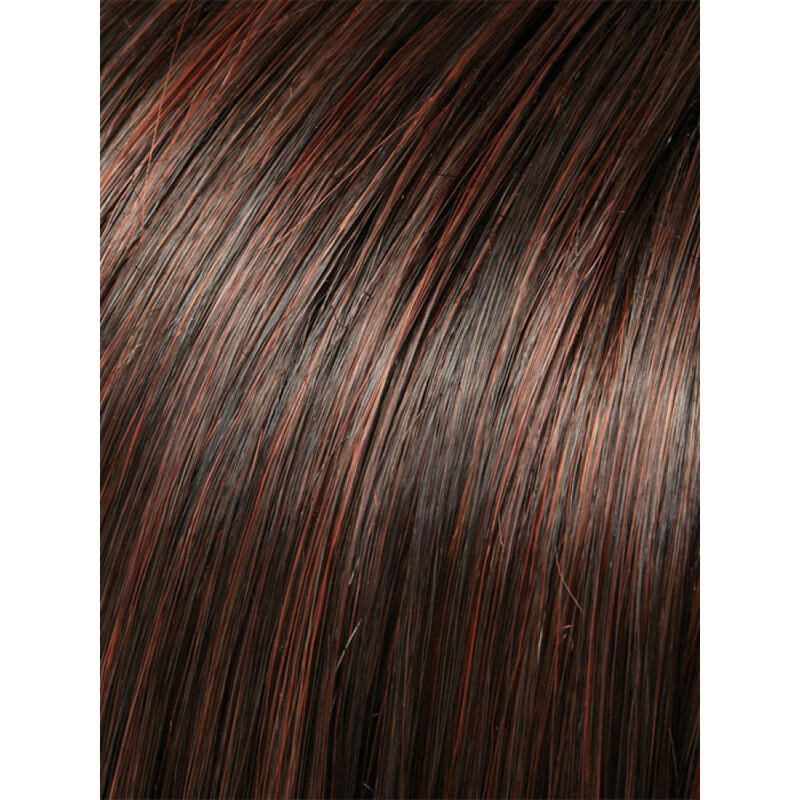 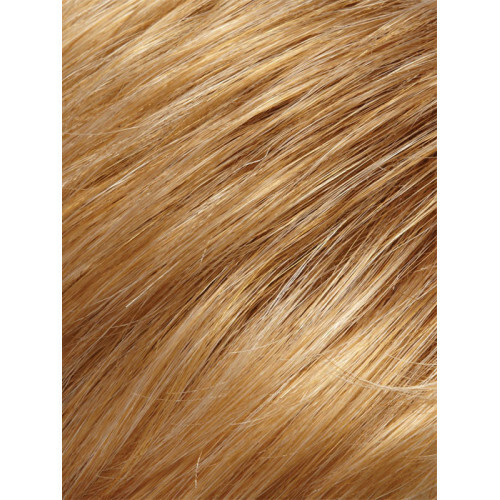 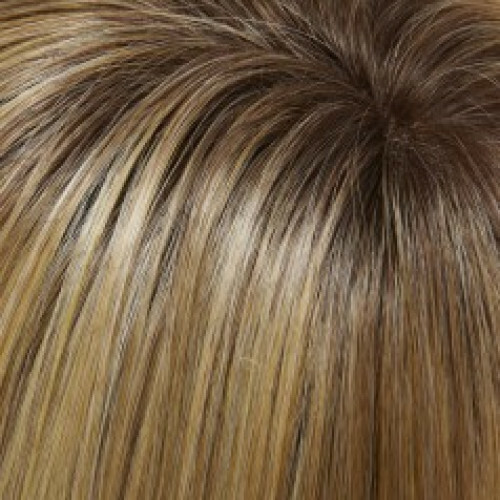 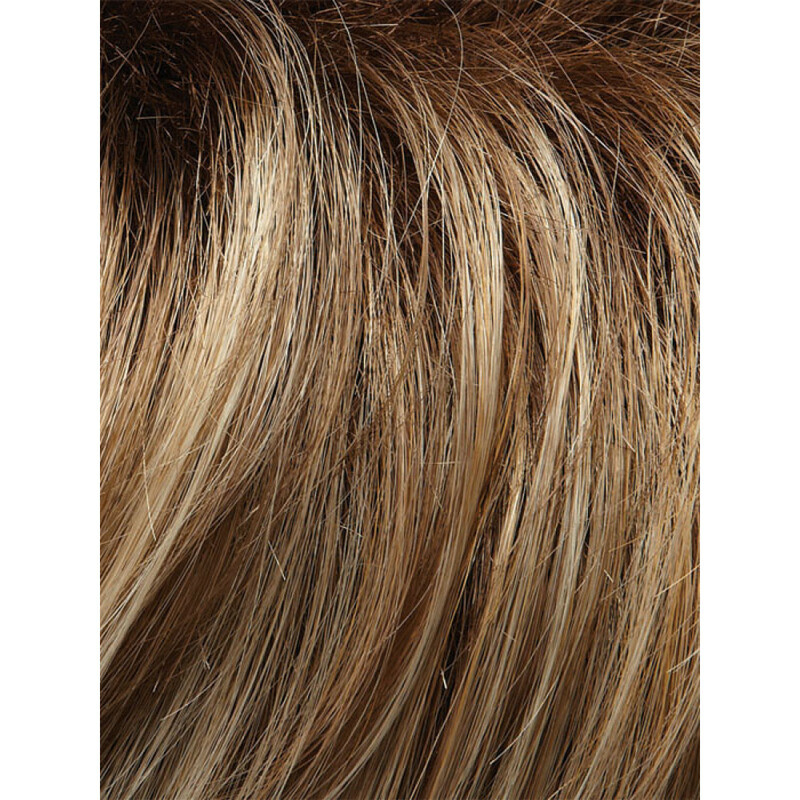 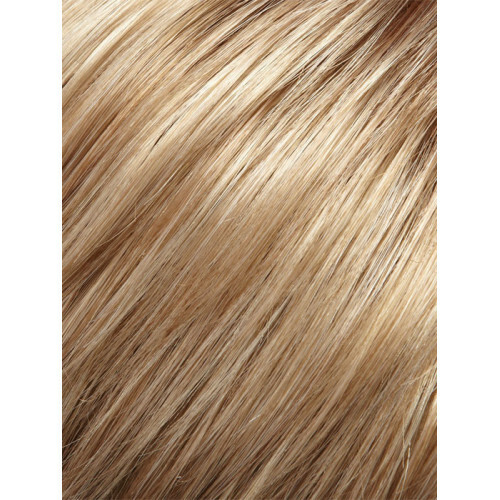 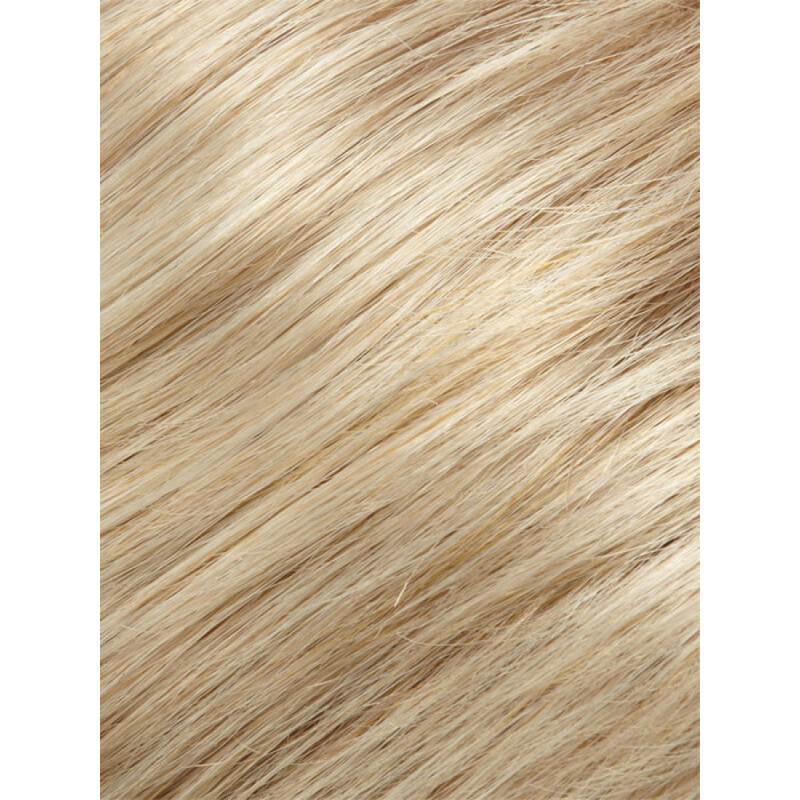 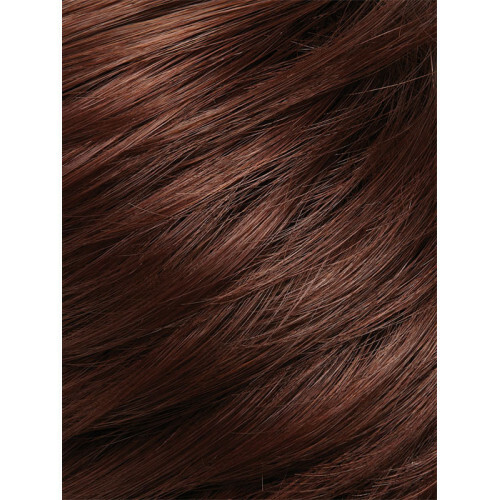 easiFringe by easihair is a 100% Remy human hair face framing fringe that can be custom cut to achieve any bang look. 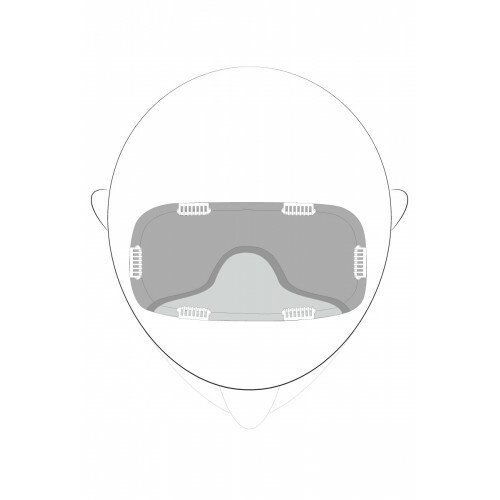 Because of the unique base size which measures 6 ¼" x 3 ¼", easiFringe not only gives you face framing layers but added volume as well. 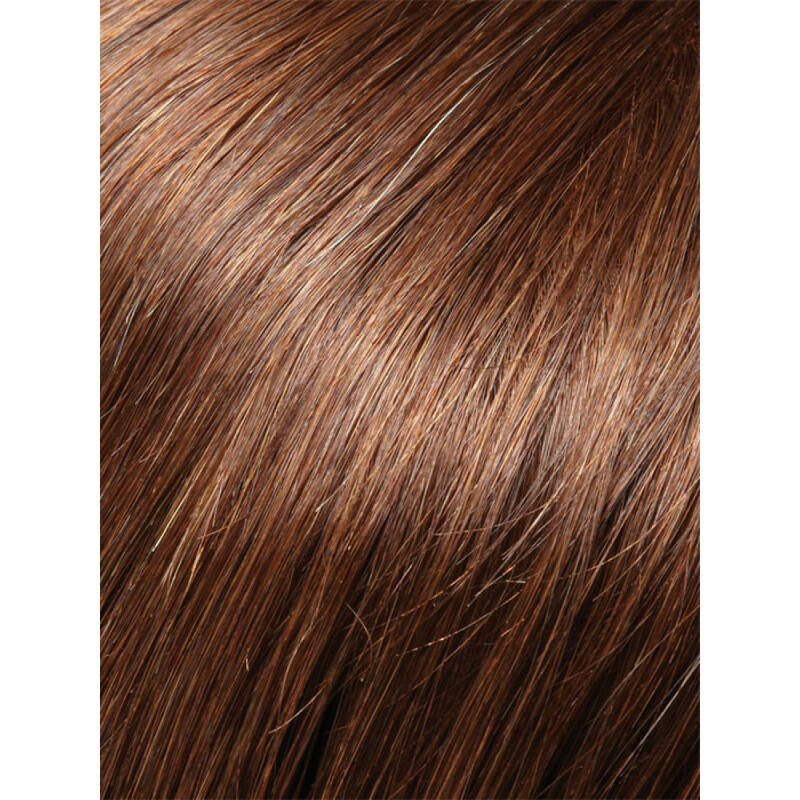 Remy hair is the finest human hair on the market, and easiFringe can be styled just like your own hair for an incredibly natural look. 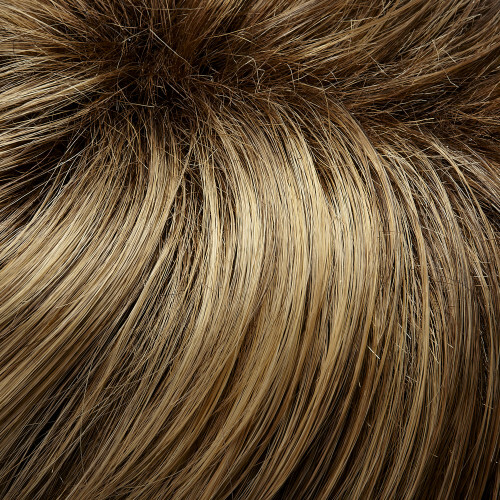 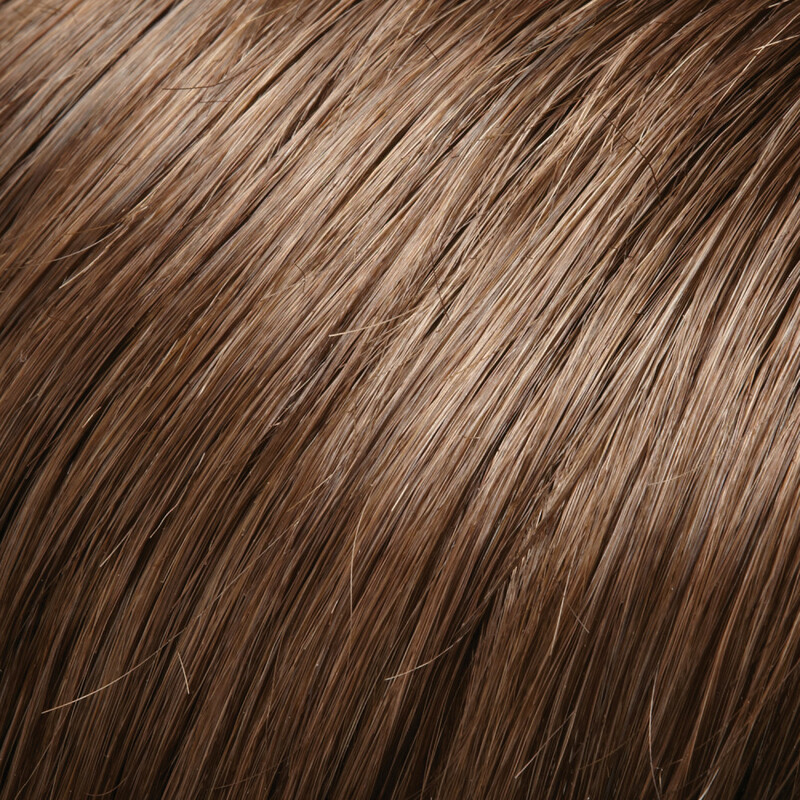 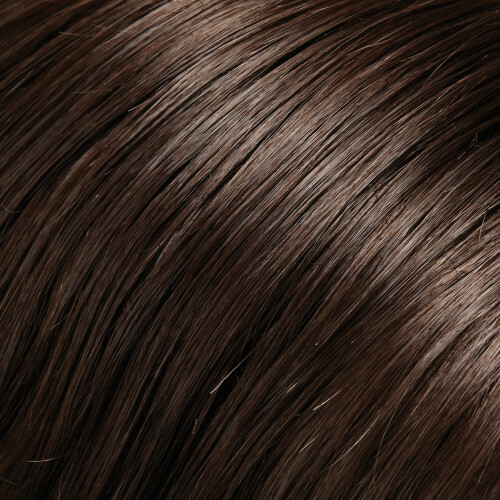 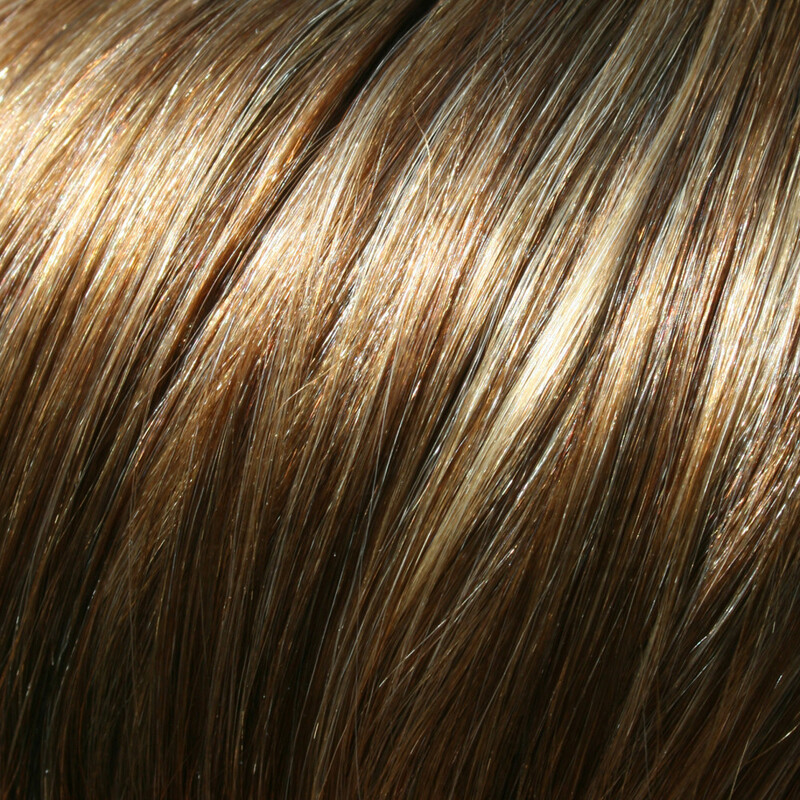 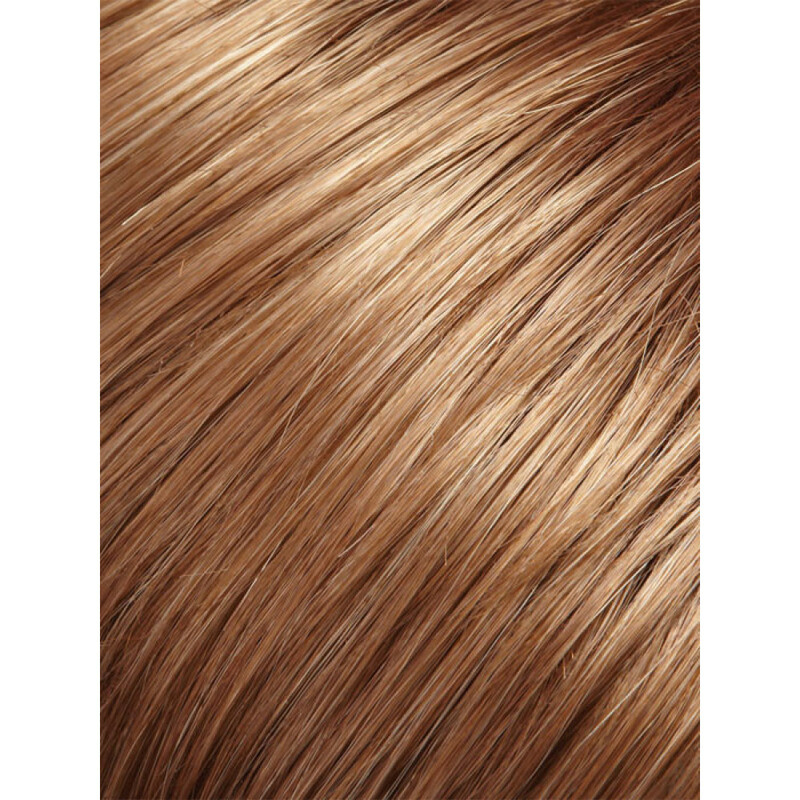 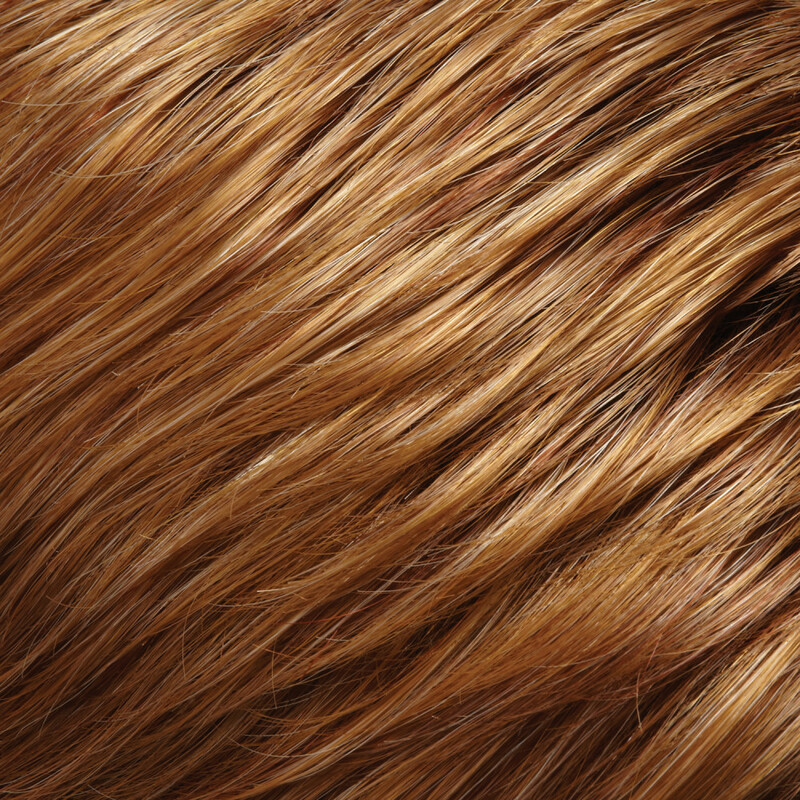 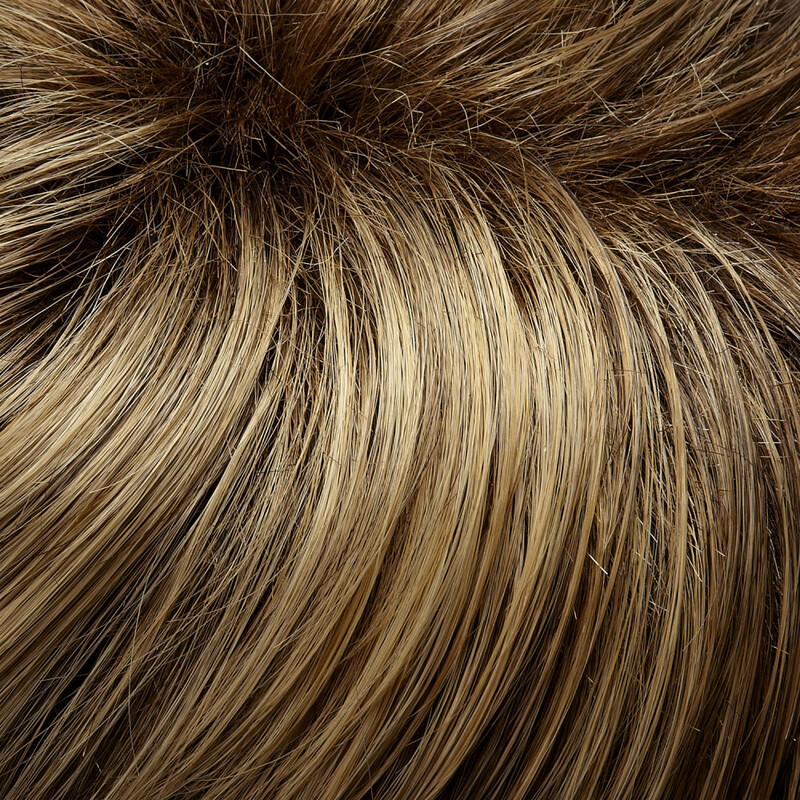 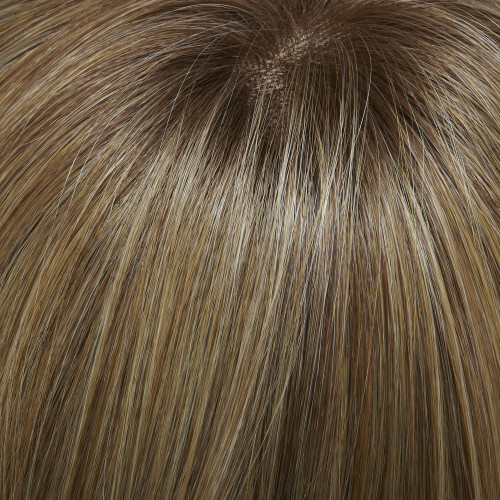 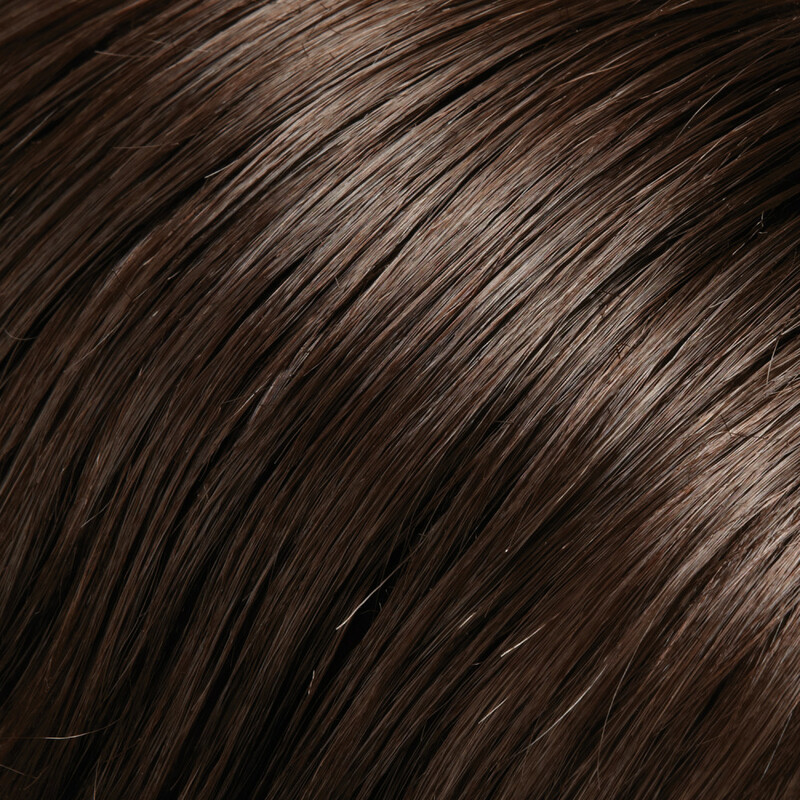 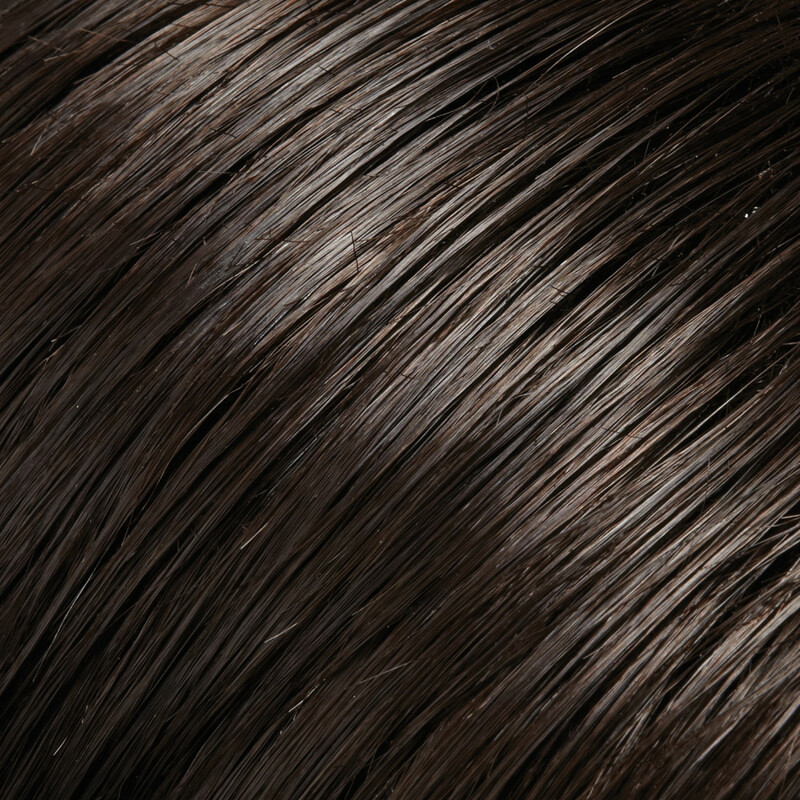 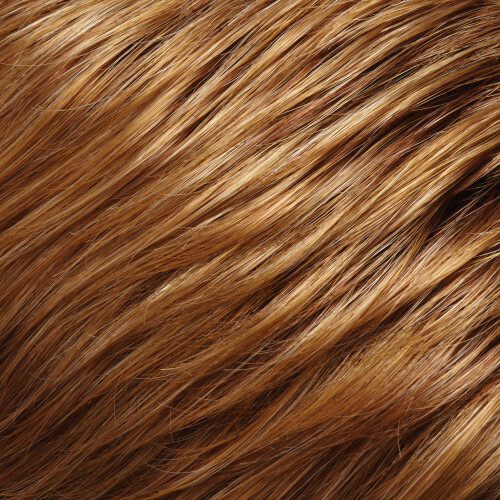 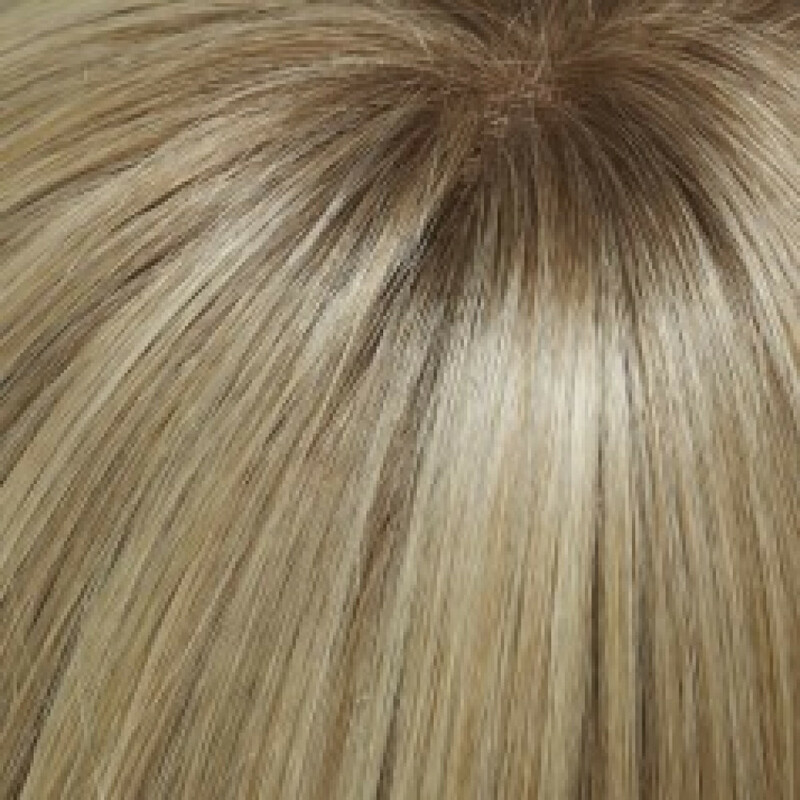 A monofilament section at the front gives you the appearance of your own natural scalp. 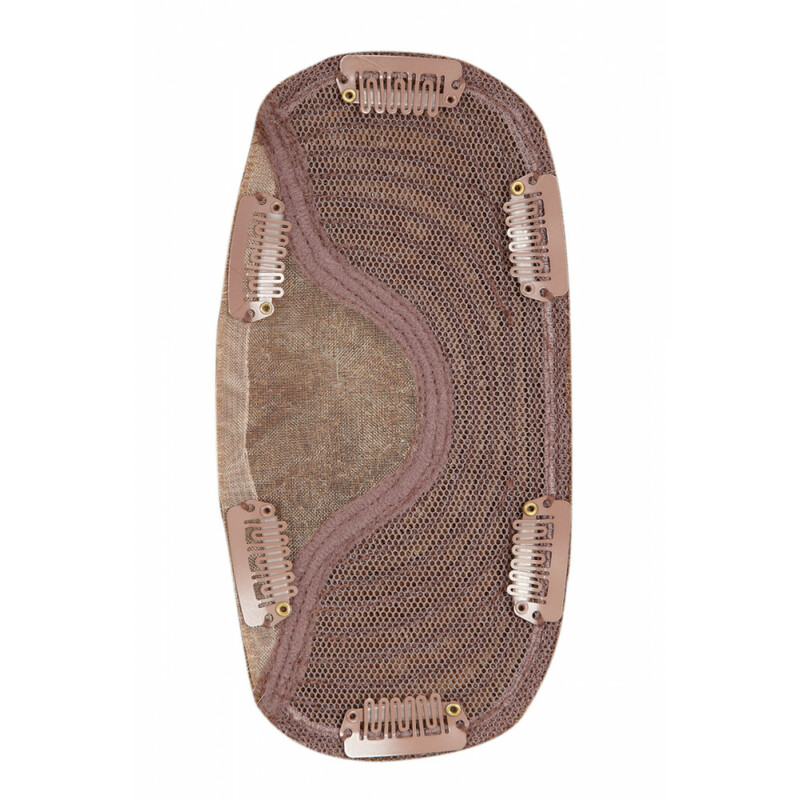 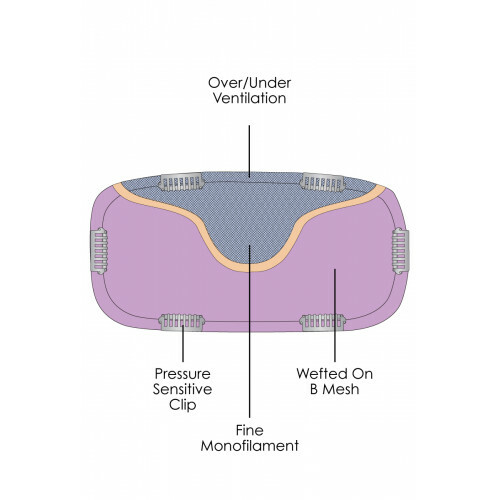 easiFringe applies easily with 6 pressure sensitive clips and is available in a variety of colors. 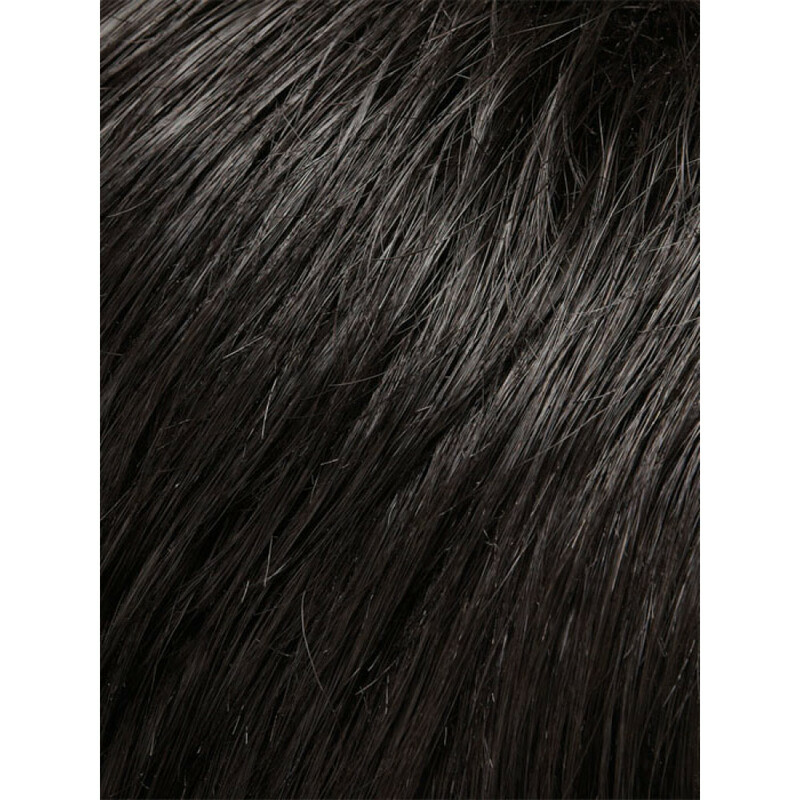 Also available in Heat Defiant heat-styleable synthetic hair. 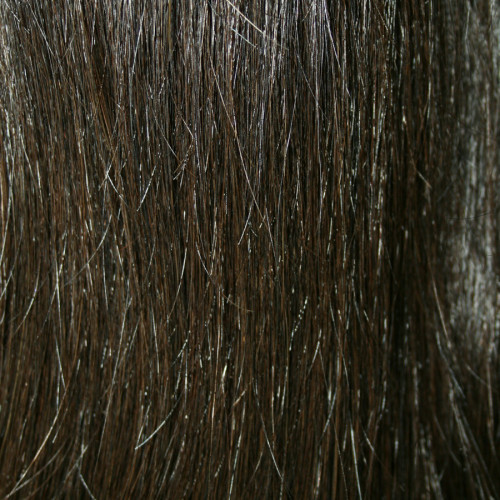 Please see the listing for easiFringe HD for that version. 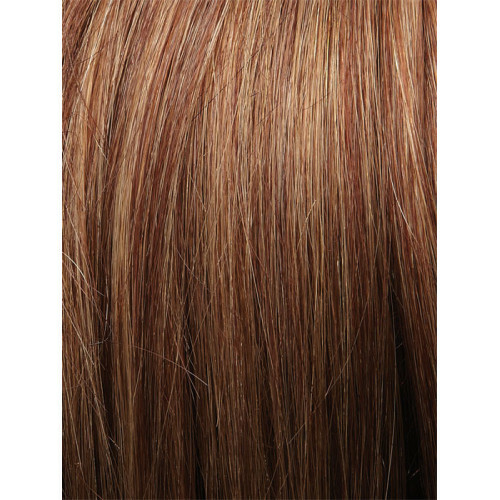 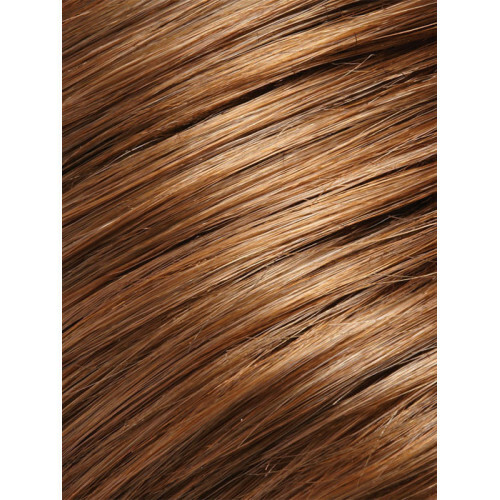 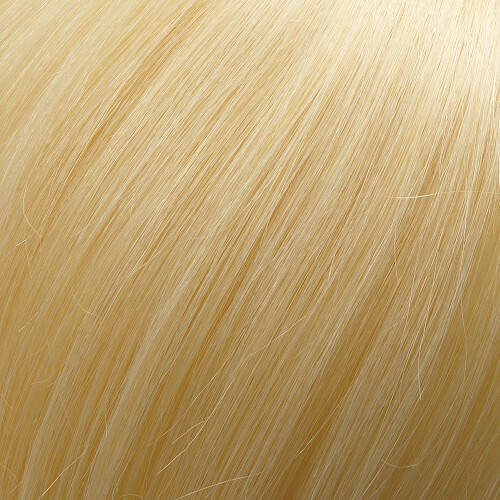 easiFringe is also available in HD Heat Defiant Synthetic Hair. 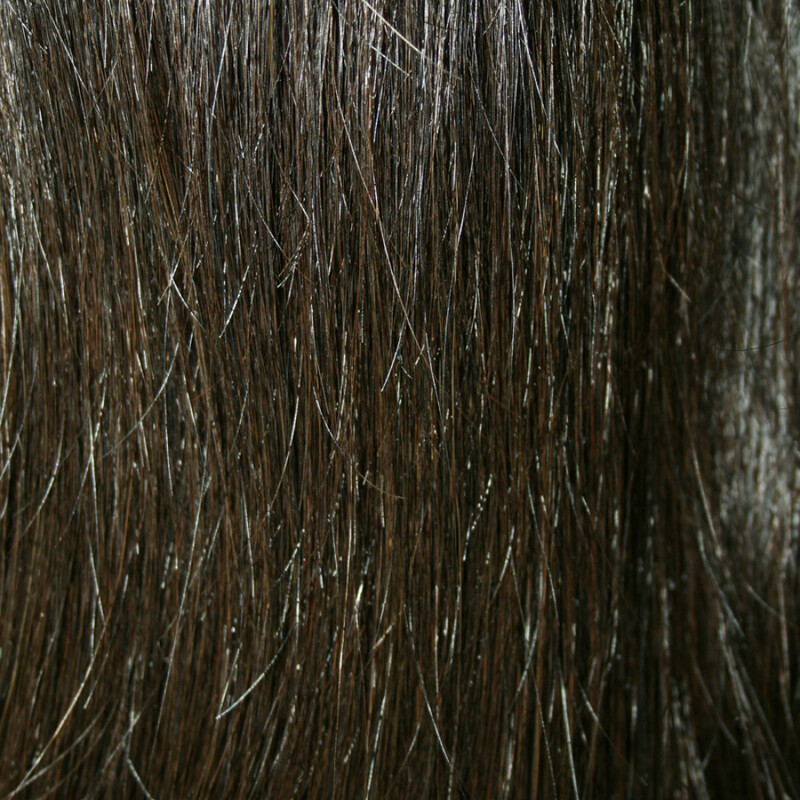 Please see the listing for easiFringe HD for that version.